HAPPY NEW YEAR! 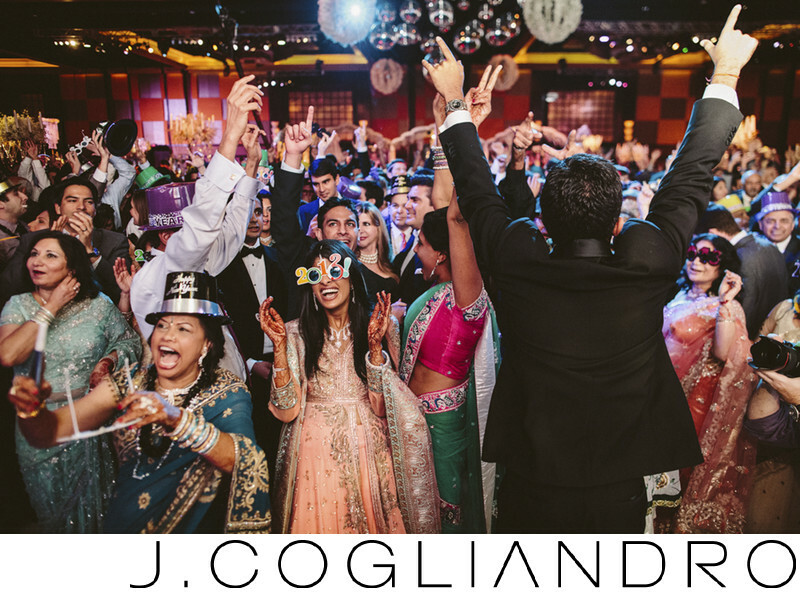 Is there any better way of brining in the new year than at a killer wedding reception?! Location: Chateau Cocomar, 14525 Champions Dr, Houston, TX 77069. Keywords: Cake: Who Made the Cake (462), Ceremony: Chateau Cocomar (462), December 27 2012 - January 1 2013 (462), Decor: Prashe Decor (462), DJ: DJ Yogi (462), Event Planner: Schwartz and Woodward (462), Film: A & A (462), Florals: Plants N' Petals (606), Houston (606), Photographer: Joe Cogliandro with J. Cogliandro Photography (2883), Reception: Hilton Americas in Houston (462), Southeast Asian Wedding: Nikita and Atman (462), Texas (597).